Jump into the Springtime in Virginia. « Skydive in VA opening day. March 20th is the first day of Spring. Come join us as we welcome the return of warm weather in Virginia. We will be skydiving all day at both of our locations in VA. To mark the end of winter, we will be offering discounts on video or pictures of your tandem skydive. 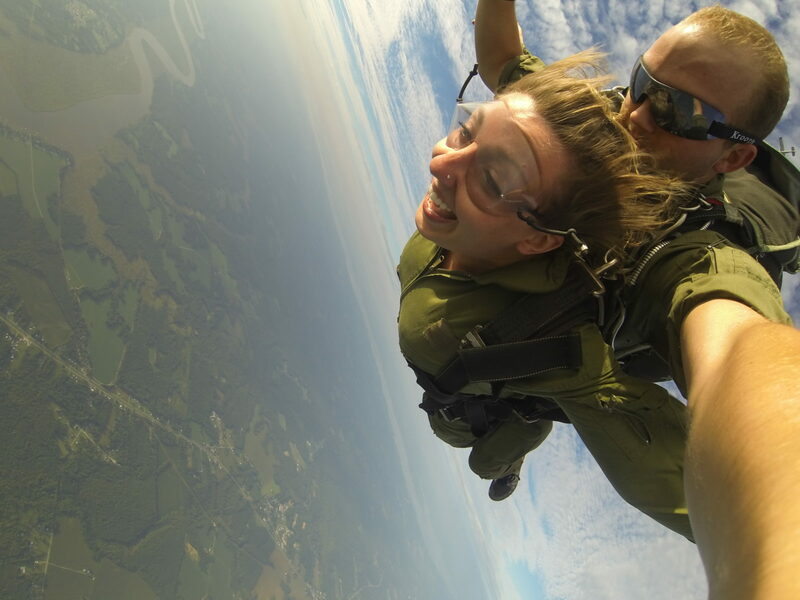 What better way to enjoy the warm weather in Virginia then by jumping out of a perfectly good airplane. Spring time is the start of our busy season so make your reservation soon. Get a group of at least four friends together and receive a discount on your tandem skydive also. Take a look at our tandem skydiving gallery to see what it’s like. 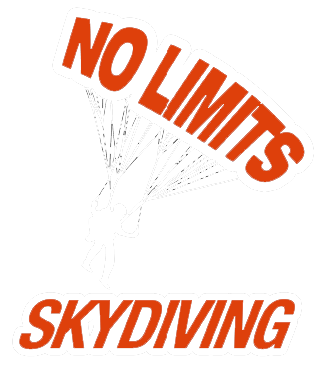 No Limits Skydiving is open seven days a week so call us anytime to make your adventure a reality. Remember, all weekend of the 23rd and 24th we are offering discounted video and pictures of your tandem skydive!